Port Authority, imported. 65% polyester, 35% cotton. 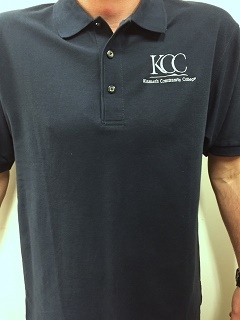 Please select option for SHIRT POLO EMBROIDERED.